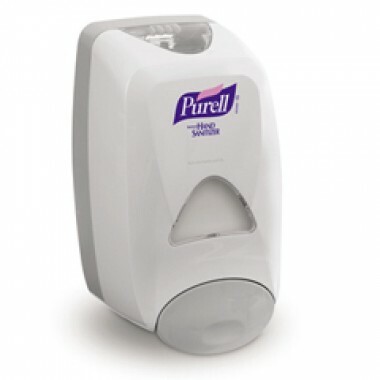 Hand Sanitizer dispensers are easy to refill and replace. They hold more than the individual bottles, and they also add a finished touch to any bathroom setting. myBoelter has the perfect dispenser for your hand sanitizer!